The much awaited show for youngsters is all set to go on air and the promos have already hit the screens. With the launch of new season Rodies X2 it comes with more fun and thrill. This time around audience will not only see the contestants fighting with each other but also they will be fighting with gangs to become the ultimate roadie.The gang leader and the gang member who will survive till last winning all the task will be crowned as the winner. Each gang leader will pick five participants for their own gang. This new season, will witness four stunning personalities who will be mentoring different gangs. 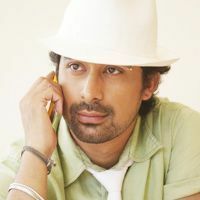 Firstly joining this league is the eminent boxer Vijendra Singh , TV's heartthrob Karan Kundra, Dhoom Girl Esha Deol and the original roadie itself Rannvijay Singh. Well the format may be different this time but what remains same is the passion ,the thrill of the ride, the open road. 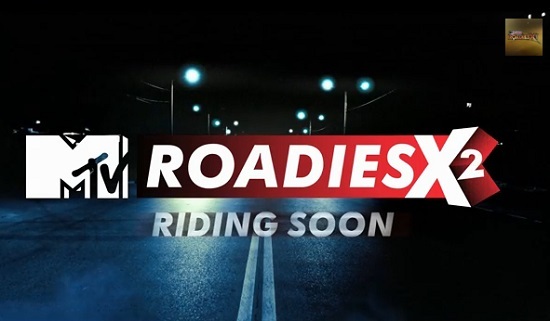 The journey of Roadies X2 will begin in February, they will begin their journey from Varanasi to the Nepal. Well with this season it seems that audience will surely have some more thrill, drama and adventure.